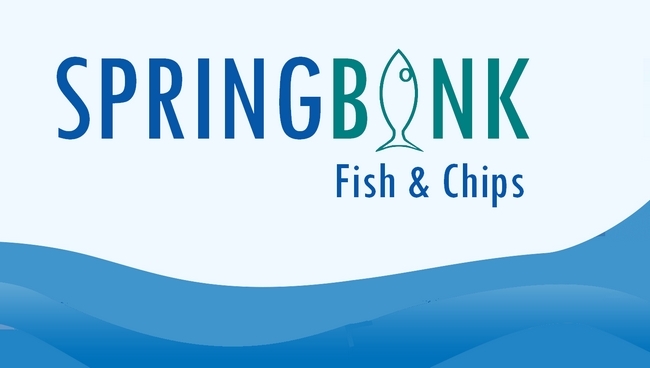 January 29, 2015 NEW: Open This Fryday- Springbank Fish & Chips! 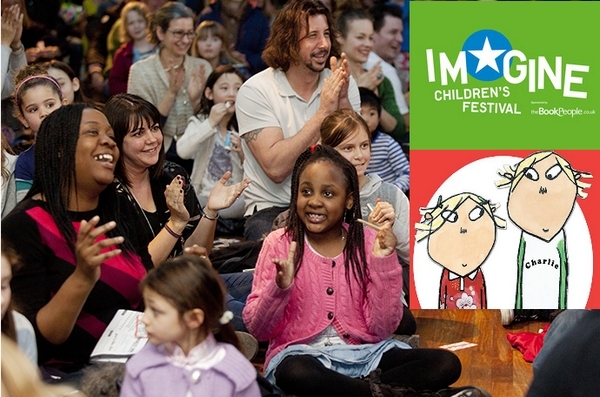 January 21, 2015 Imagine Children’s Festival @The Southbank Centre for half term! 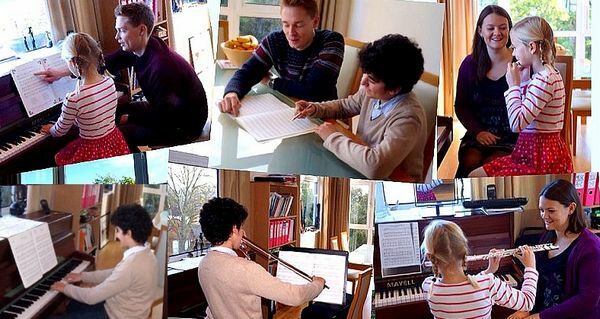 Archibald Corbett Society, now open for members!